The wider version of the 960 grid. For more modern designs and displays. • Unzip each time you start a project! The wider version of the 960 grid. For more modern designs and displays. 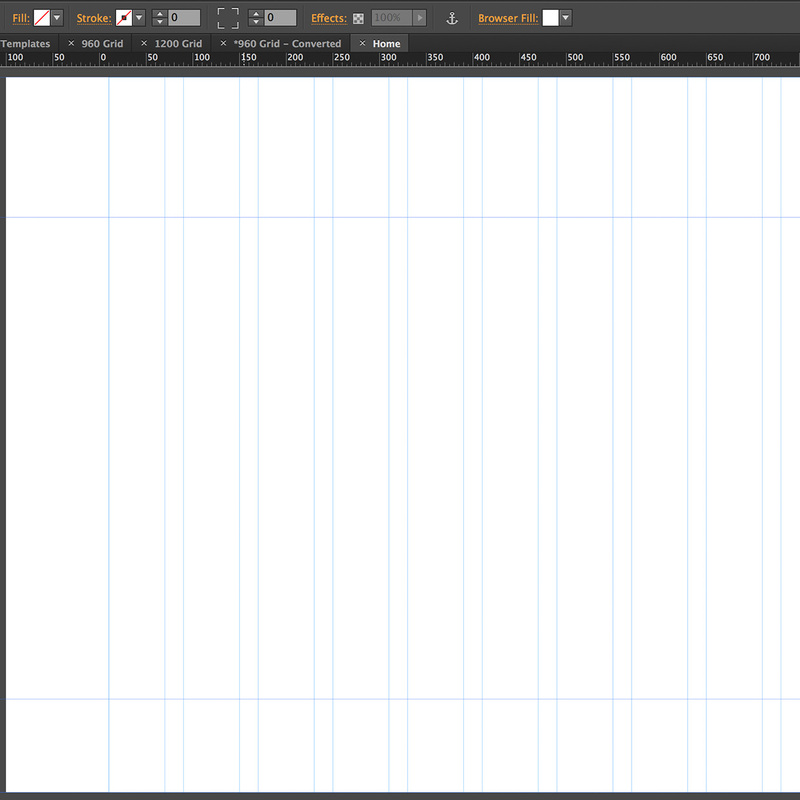 • 1200px Wide • 15 Column Layout • 60px Columns with 20px gutters • Unzip each time you start a project! The blank document you wish Muse started you with. 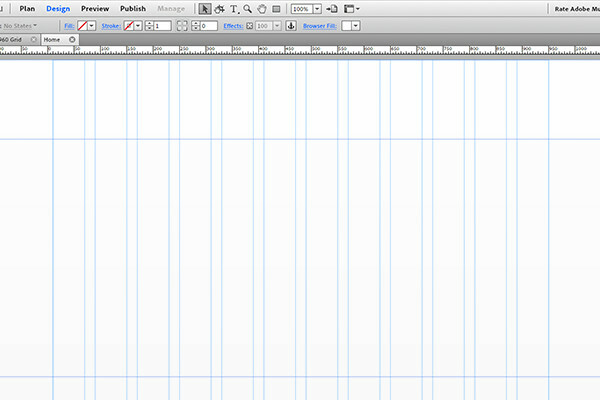 • 960px Wide • 12 Column Layout • 60px Columns with 20px gutters • Unzip each time you start a project!